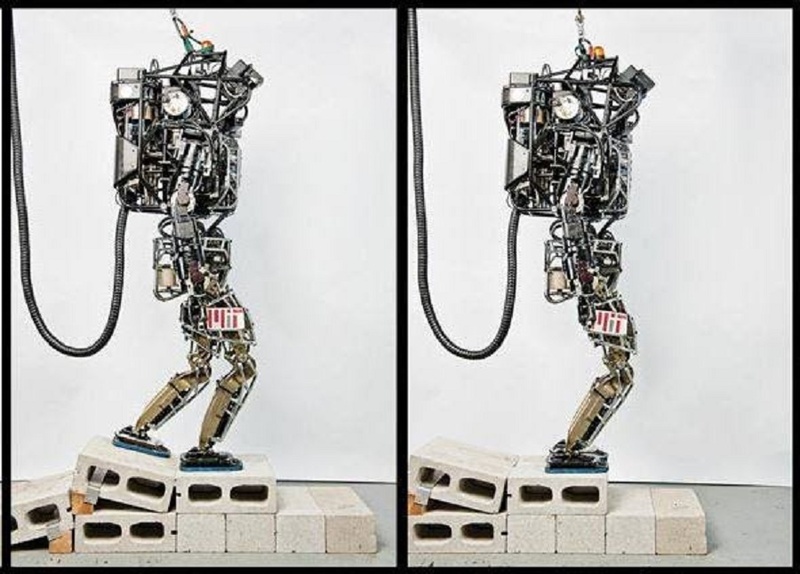 Agile walking robot could move around walking environments with ease! Researchers/Computer scientists from Massachusetts Institute of Technology (MIT) have created machines that have the balance and agility to walk and run across rough and uneven terrain, making them far more useful in navigating human environments.Want to know more about this awesome device? Follow this Link! Like us on Facebook!